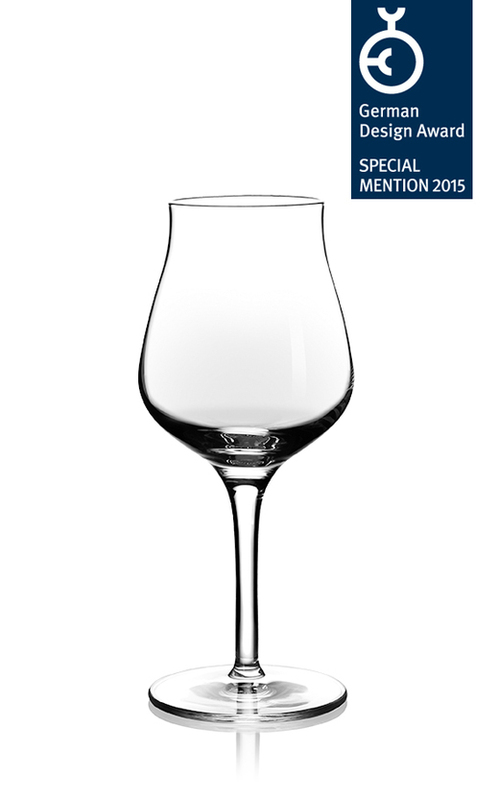 The SENSORIK tasting goblet has received the coveted German Design Award 2015 for its outstanding product design. The SENSORIK tasting goblet has received the coveted German Design Award 2015 for its outstanding product design. The determining factors behind the 15-member jury's decision were product aesthetics, manufacturing quality and the goblet's functionality. The Dayton tumbler from SAHM was also nominated for this year's award. 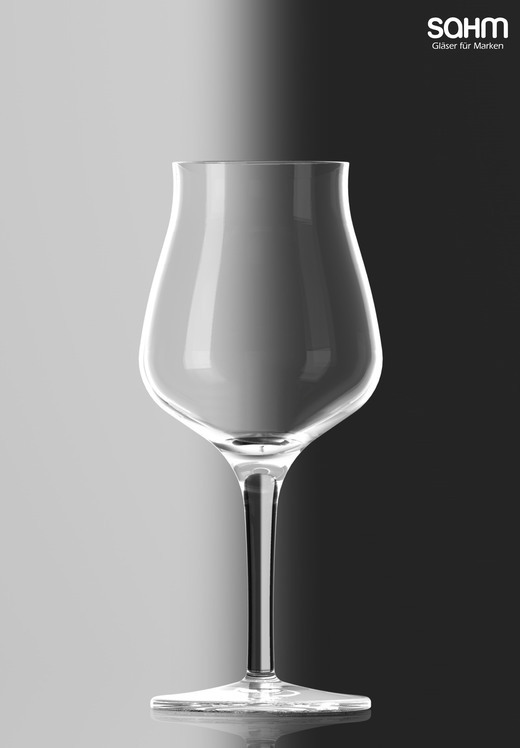 In the SENSORIK tasting goblet, SAHM and world-class sommelier Markus Del Monego have developed a shape optimally designed for the tasting and sensory evaluation of beers. It was added to the exclusive glass range from SAHM in 2013 and has already won the red dot design award. The goblet competed against 2,250 national and international submissions for the German Design Award. The German Design Council confers the price once every year to high-quality products of outstanding design quality. The official awards ceremony is on February 13, 2015 in Frankfurt am Main. 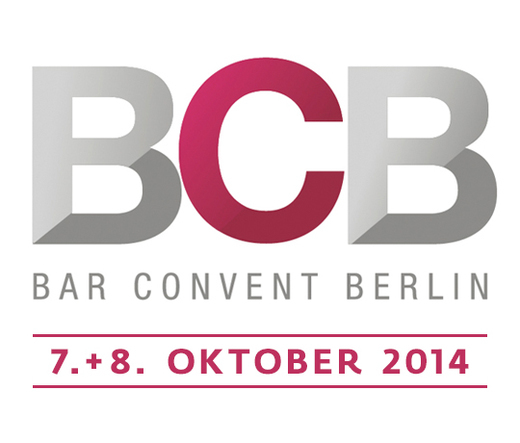 Visit Sahm at Bar Convent, STATION BERLIN, booth A 01. Brand-exclusive glass solutions, innovative glass and decor design for the international spirits industry and modern glass concepts for the craft beer scene are the focus of the presentation. 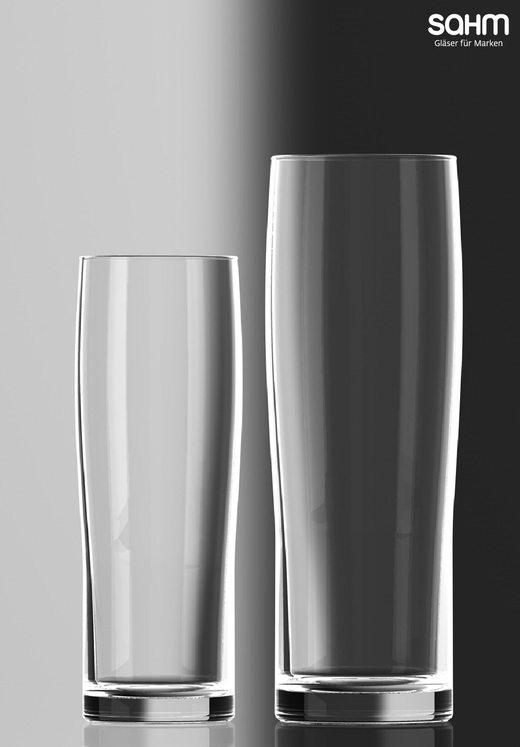 Two exclusive glasses from SAHM are in the running for the German Design Award 2015: the SENSORIK tasting glass and the Dayton tumbler. Both designs have already won awards. The ‘design council’ presents the German Design Award in Frankfurt am Main on an annual basis to high-quality products that are groundbreaking on the German and international design scene. The official presentation of the notable prize will take place in February 2015. The SENSORIK goblet, developed by SAHM in close collaboration with world-champion sommelier Markus Del Monego, stands out thanks to its special shape and is ideally suited to the tasting and sensory evaluation of beers. It already received the red dot design award in 2013 for its high standards of design and functionality. Alongside the SENSORIK goblet, the Dayton tumbler has also been nominated for the German Design Award. The glass received the Good Design AwardTM in Chicago in 2013 and provides a modern interpretation of the traditional tumbler form with its clear silhouette. The timeless tumbler design promises ultimate drinking enjoyment with its classic yet ambitious design. The Dayton glass by SAHM was recently awarded the renowned Good Design Award™. The specialist judging panel was particularly impressed by the new interpretation of a traditional glass shape in a modern design. Thanks to its clear silhouette, the beer glass sits perfectly in the hand and provides the highest level of drinking enjoyment. The glass was created by the internationally renowned Czech glass designer Rony Plesl. The Good Design Award™ has honoured innovations in the field of product and consumer design in Chicago every year for over 60 years. It is one of the best-known and most traditional design competitions in the world. One of the 2013 winners is the Dayton glass by SAHM, one of the leading companies for innovative glass and décor design. With its simple shape but visually appealing design, the glass meets the highest standards in terms of beer enjoyment. The clear design and slight sweep of the glass make it pleasant to hold. The bulbous part of the glass is superb at allowing the fragrance and flavour of a beer to develop, while the tapered top enables optimal foam development. The Dayton glass from SAHM thus represents classically timeless design for the highest level of beer enjoyment. Our Sensorik goblet has been awarded the internationally coveted red dot design award in the Product Design category. The newly developed tasting goblet has been awarded this year’s internationally coveted “red dot” design award in the Product Design category. The beer tasting glass was selected by the judging panel primarily because of its successful combination of design and functionality. 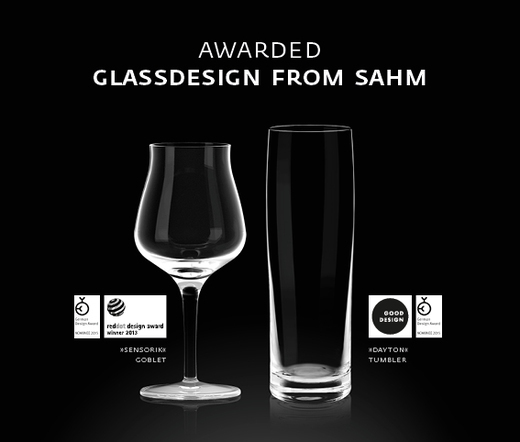 The special shape of the glass enables a neutral comparison of the sensory characteristics of beer and was created by SAHM in cooperation with world champion sommelier Markus Del Monego. Unique design and long-standing expertise in development The new tasting glass SENSORIK by SAHM, a leading company in the field of innovative glass and decor design, shows what can be achieved when these two aspects are combined. The goblet was developed especially for the sampling and evaluation of beers and is shaped in such a way as to enable easier appreciation of all the ingredients in a beer that are of sensory importance. In particular, the glass supports the development of the smell and taste parameters of a beer: for example, it tapers towards the top, enabling the aroma to develop while allowing the alcoholic components to recede into the background. The slightly flared top also helps to optimise the characteristics of the drink and ensures that the beer is distributed evenly across the tongue. The knowledge acquired from tasting sessions is incorporated into TasteDesign®, a concept developed by SAHM, and used to create new glass shapes or optimise existing ones. These can be customised to suit the needs and defined taste profile of a brand. In accordance with its motto “form follows taste”, TasteDesign® aims to create the optimal glass shape for every drink. The international red dot design award honours the best products and projects every year. In 2013, the 37-member judging panel considered 4662 entries from 54 countries.